LIVERMORE, Calif., U.S./ CAPELLE A/D IJSSEL, the Netherlands – Topcon Positioning Group and Bentley Systems announce the kick-off date of their collaborative Constructioneering Academy initiative. The first session is scheduled for February 13, 2018 in Livermore, California. 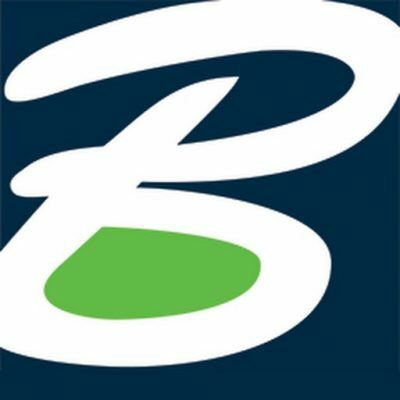 Topcon and Bentley have joined efforts to provide opportunities designed to allow construction industry professionals to learn best practices in constructioneering, a process of managing and integrating survey, engineering, and construction data, to streamline construction workflows and improve project delivery.